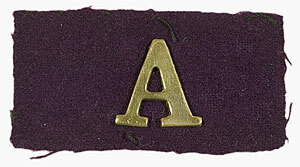 He was born in Stratford, Victoria but was living and working his skills in New South Wales. 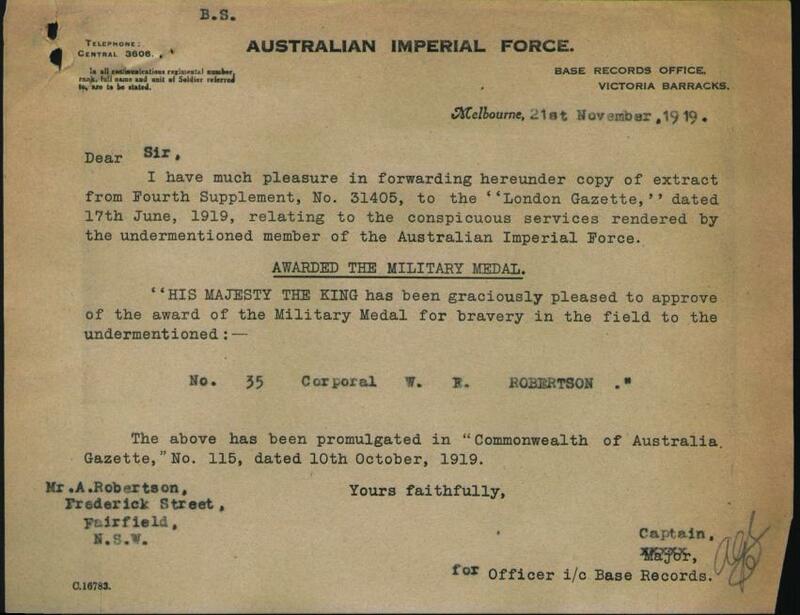 His father, Archibald his next of kin on his enlistment papers was living at Fairfield NSW. In March 1916 Walter was transferred to the 15th FCE and it wasn’t long before Walter was close to the action on the front line at the Western front where again he was wounded in action on 20th July 1916, a gun shot wound to his right arm and left leg. 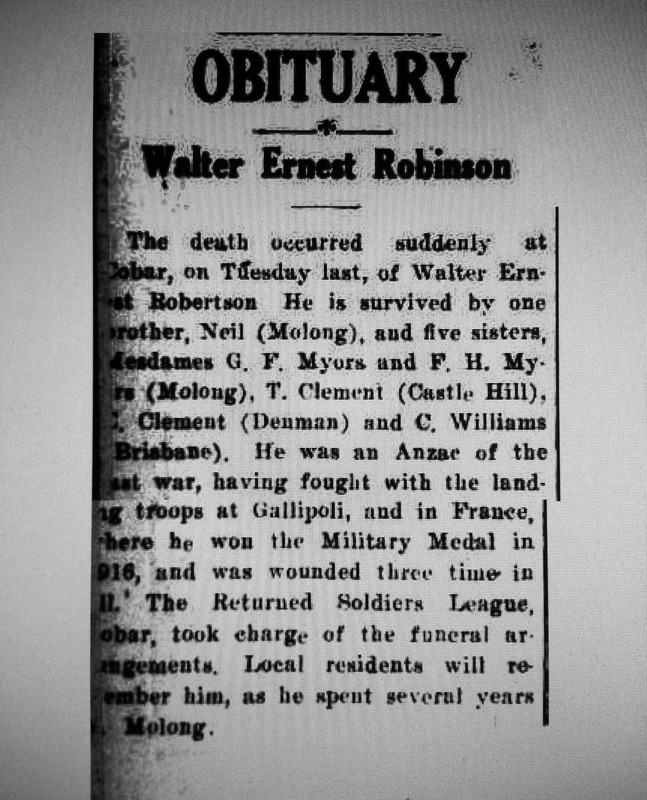 He was now Corporal Walter Robertson, the rough carpenter was one tough individual, wounded on three occasions and displayed continued commitment to his unit. 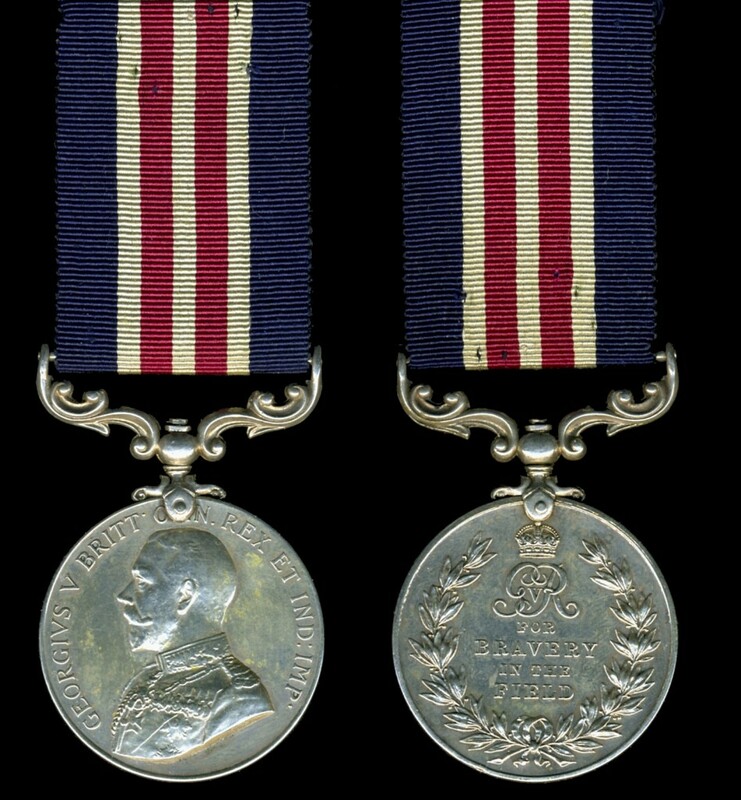 He had a faultless service record and was ultimately awarded the Military Medal.